Though the title of today’s program is “One of evolution’s best-kept secrets,” Creation Moments could bring you hundreds of broadcasts with the same title. While evolutionists are filling science textbooks, Hollywood films, science magazines and natural history museums with their favorite evidences of evolution, they routinely fail to mention the evidences that call evolution into question. 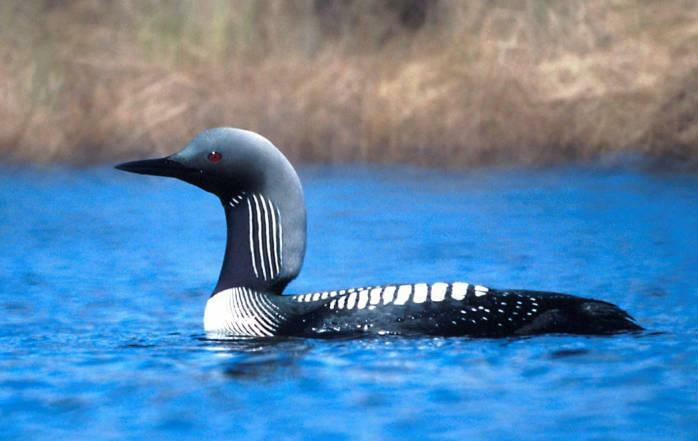 For example, evolutionists tell us that dinosaurs – after millions of years of gradual change – evolved into birds. But they don’t mention that fossils of many modern birds have been found in the very same rock layers where dinosaurs are found! To see if this was an innocent omission or deliberate deception, Dr. Werner traveled to 60 natural history museums and 10 dinosaur dig sights in seven different countries. 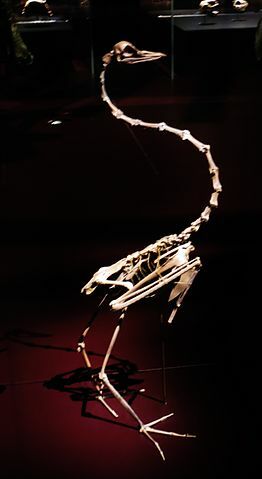 His interviews with paleontologists revealed that they were well aware of the modern birds living alongside dinosaurs. And yet only one museum gave any hint that dinosaurs and modern birds lived at the same time. What else aren’t you being told about evolution? Keep on listening to Creation Moments because we will expose more of evolution’s best-kept secrets on future broadcasts. Heavenly Father, if evolution were true, evolutionists wouldn’t have anything to hide. I pray that the many of evolution’s darkest secrets will come to light! In Jesus’ Name. Amen. Here is the link to the ‘dinos and ducks together’ Creation magazine story. This entry was posted in Birds, Birdwatching, Christian and tagged Bible, Birds, Christianity, Creation, Creation Moments, Dishonesty, Dr. Don Batten, Evolution vs Creation, Home School, Nature. Bookmark the permalink.